How Far is Aristo Dev Classic? Dev Classic is one of the completed residential apartments located at Kharghar, Navi Mumbai. The project is well equipped with modern day amenities to facilitate the needs of the residents. 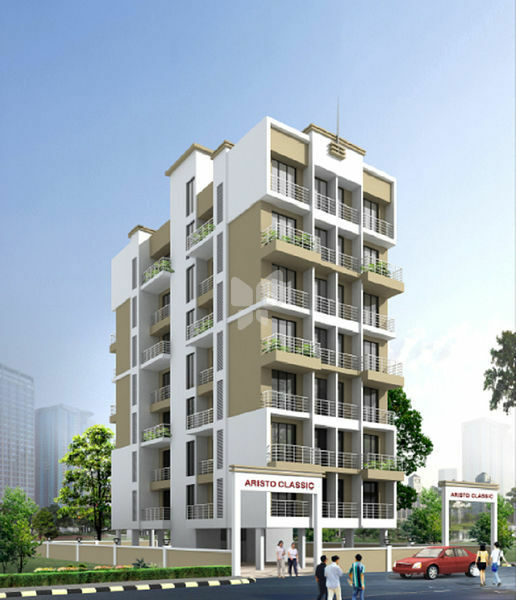 It offers an option of 2BHK apartment. The site is well placed close to various utilities like Golf Course, Central Park, Isckon Temple and many others.